A project for 2014. 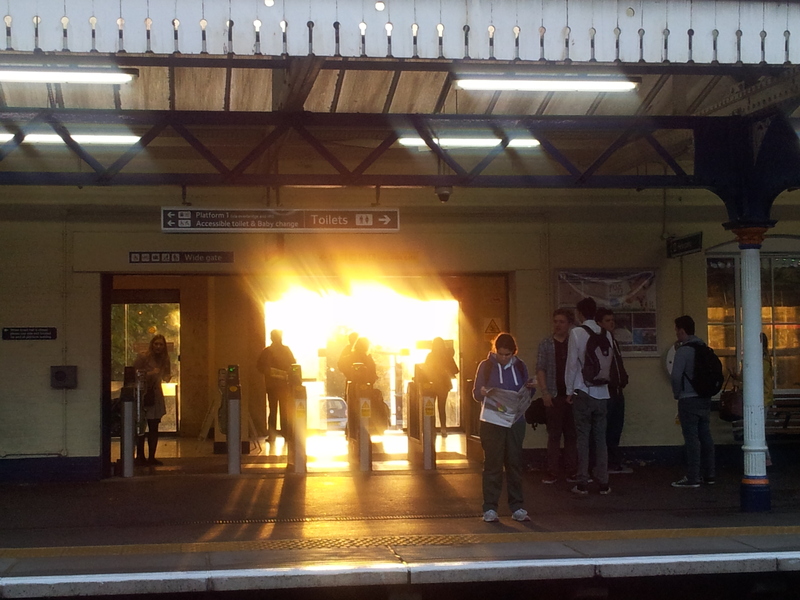 A photo a week from my commute from Winchester to Southwark in London. 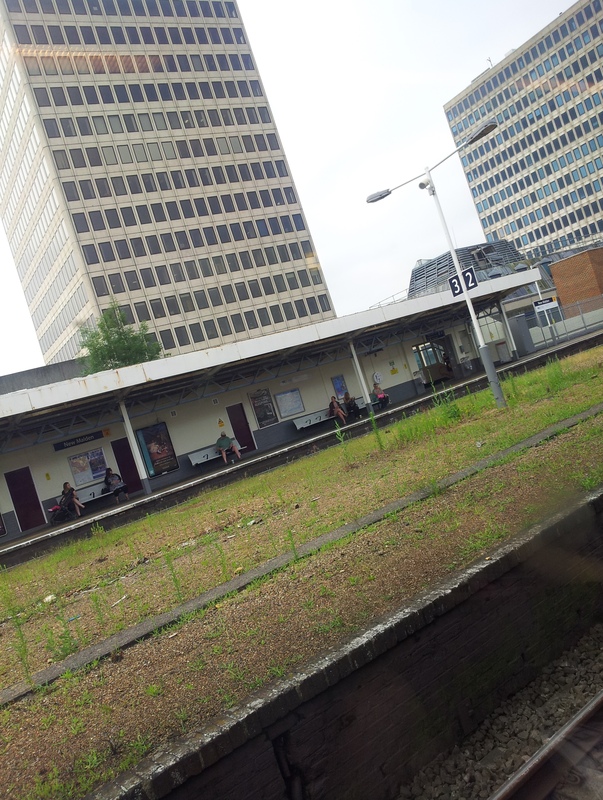 I like this, although my partner think’s it’s confusing. 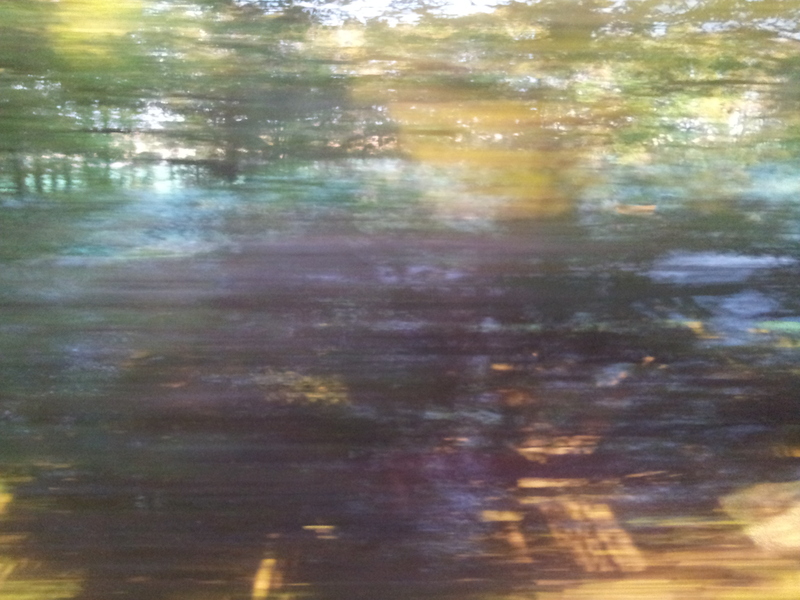 It’s a shot of the bank near Micheldever, taken with a phone, straight through the train window, so the trees and their reflection stay sharp and the rails and vegetation blur. 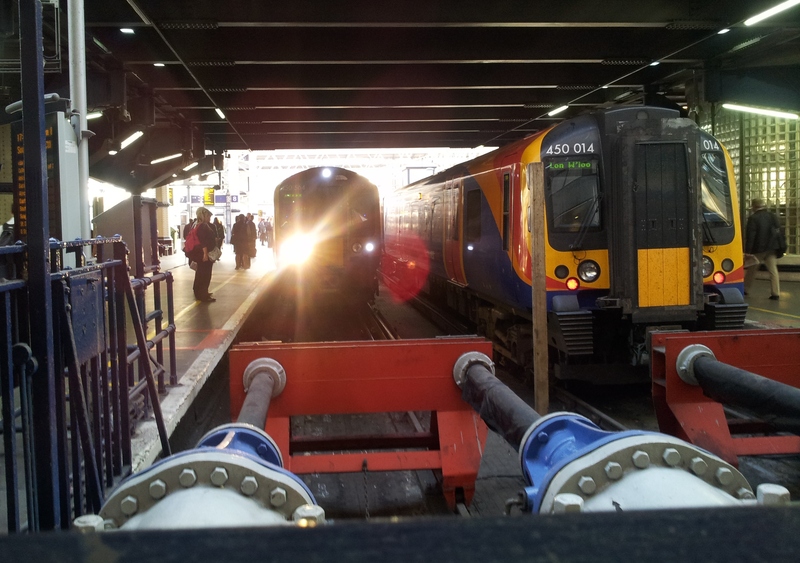 This entry was posted in Commuting in pictures and tagged autumn, Commuting, Hampshire, rail tracks, shadows, trees on October 26, 2014 by Lyn Whitfield. 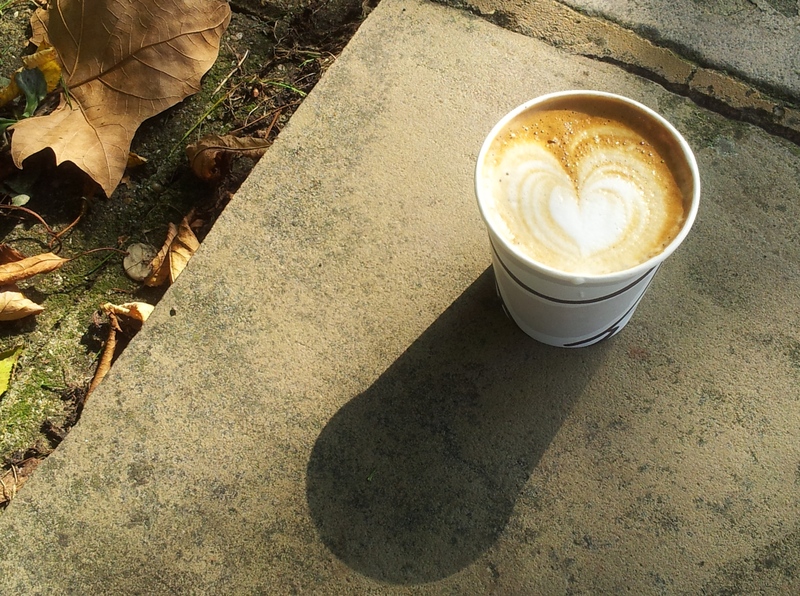 This entry was posted in Commuting in pictures and tagged Albert Embankment, autumn, Coffee, Commuting 2014, heart, London on September 28, 2014 by Lyn Whitfield. 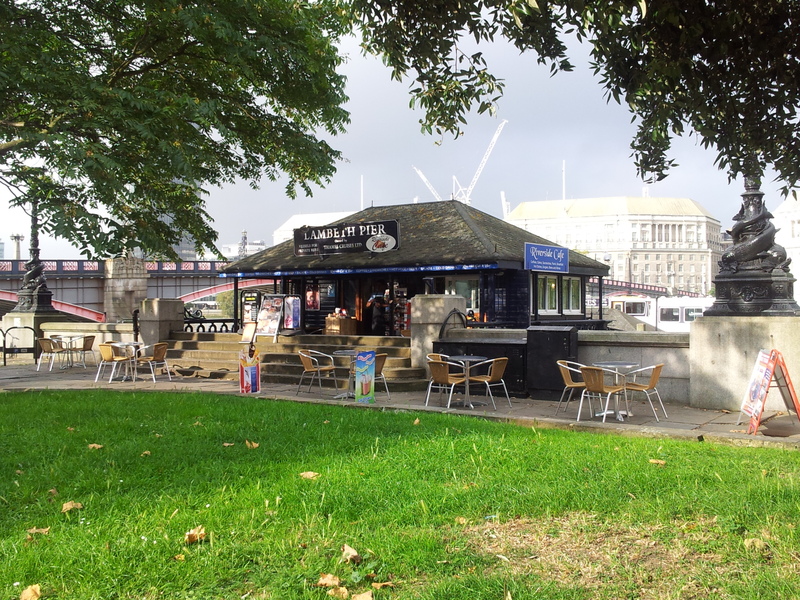 This entry was posted in Commuting in pictures and tagged autumn, cafe, Embankment, Lambeth, London, Thames on September 21, 2014 by Lyn Whitfield. 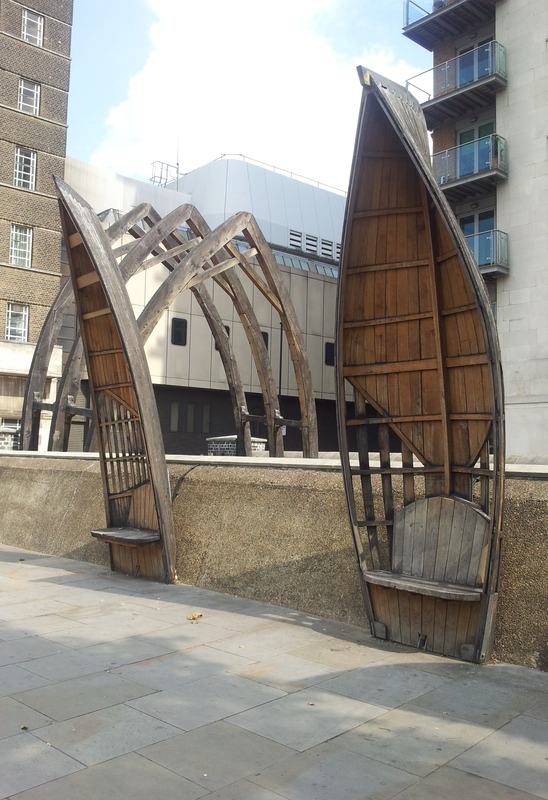 This entry was posted in Commuting in pictures and tagged Albert Embankment, London, sculptures, seats, White Hart dock, wood on September 14, 2014 by Lyn Whitfield.